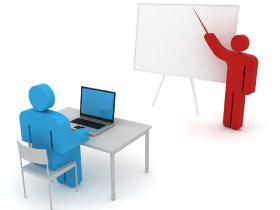 Presentation Skills Training: This 1 day Presentation Skills Training will give you the skills to deliver a high-impact 10 minute presentation. Focusing on how to arrange your ideas, capture your audience’s attention, and tell memorable stories to leave a lasting impression and get the results you want. You will be able to present so others will listen. This program is ideal for senior managers, leadership teams and other groups who want to make immediate improvement in their presentation skills. 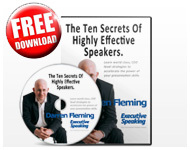 Preparing perfect presentations in just 20 minutes – follow the formula and you can’t go wrong! Learn to identify what makes a great presentation for you. How to make use of feedback from your presentation. 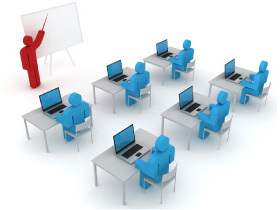 Contact Executive Speaking now to find out more the Right Now Presentation Skills Courses. I will have no hesitation in recommending you to our clients.